Mexican antitrust authorities have fined seven shipping companies for a number of collusions which led to a rise in prices on Ro-Ro shipping routes in Mexico. 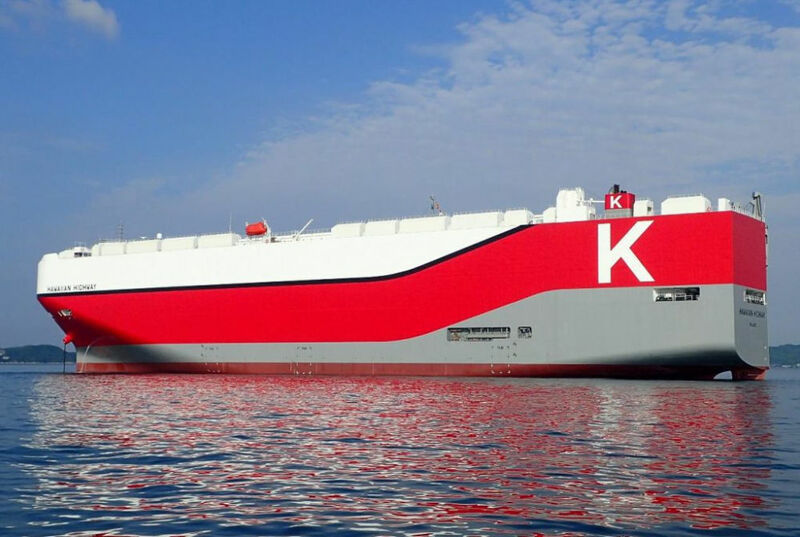 The companies in question are the Compañía Sud Americana de Vapores (CSAV), Kawasaki Kisen Kaisha (K Line), K Line America, Mitsui OSK Lines (MOL), Mitsui OSK Bulk Shipping (MOBUSA), Nippon Yusen Kabushiki Kaisha (NYK) and Wallenius Wilhelmsen Logistics (WWL). Mexican antitrust commission COFECE informed that the fines amounted to about MXN 582 million (USD 32 million). Under the agreements, the parties assigned transport routes to shippers between five Mexican ports, including Altamira, Veracruz, Manzanillo, Mazatlán and Lázaro Cárdenas, and between Argentina, Brazil, Chile, Japan, Thailand, Indonesia, and Belgium.